For more than thirty years Robert Lacey has been gathering material from the members of the Queen’s inner circle her friends, relatives, private secretaries and prime ministers and the results are distilled in this elegant, small format hardback, at under £10 contrasting deliberately with the other weighty and expensive Jubilee tomes. 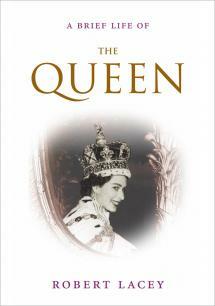 Tracing the Queen s life through its major stages The Queen offers the freshness of the first-hand insights and the compelling story-telling for which Robert Lacey s best-selling biographies are famous. Less is more.